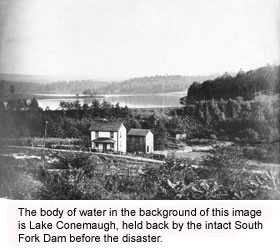 In the late 1800s, a few wealthy businessmen purchased a dam and lake that had been built in the early 1800s as a reservoir on the Conemaugh River near Johnstown, PA, and created the South Fork Fishing and Hunting Club. A freak rainstorm swamped the area, causing the old dam to begin failing. A telegraph was sent to warn local towns of the breach, but the telegrapher never took the messages to the authorities. At 3:10pm on May 31, 1889, over 20 million gallons of water was unleashed, needlessly killing over 2,000 towns people that could have evacuated. In the Bible, as Peter was talking during Jesus’ miraculous transformation, God interrupted with advice of His own: “Listen to my son!” Greater than seeing miracles or hearing great preachers, the best thing we could do on a daily basis is to keep listening to Jesus. His words are beyond wise or timeless, they are life-transforming! Many died because they couldn’t hear a wise warning that should’ve come. Learn to listen to Jesus’ words. 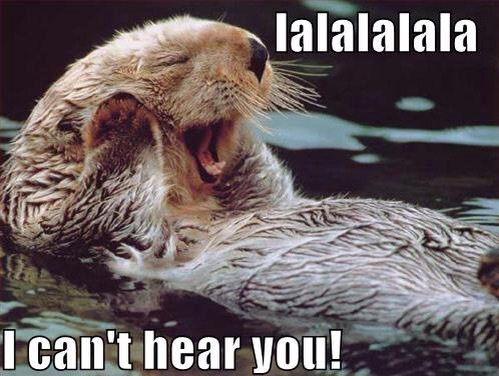 Deafened ears will make for regrettable choices! You are loved today!